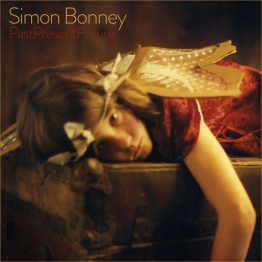 Simon Bonney has announced the release of a new compilation album Past, Present, Future, out 3 May 2019 on Mute. At the age of 16, Simon Bonney formed Crime and the City Solution in an abandoned building in Sydney’s business district. The band embodied the post punk ethos of nihilism and alienation, and Simon’s lyrics and music were informed in part by life as a 14-year-old runaway in 1970s Kings Cross, Sydney’s red-light district. In 1984 after a move to London, Simon formed a new incarnation of the band with Bad Seed Mick Harvey, Rowland S Howard (The Birthday Party), Harry Howard (These Immortal Souls) and Epic Soundtracks (Swell Maps). After four beautifully chaotic records, a run of cacophonous live shows in Europe and the US, and a standout performance in Wim Wenders’ 1980s masterpiece Wings of Desire, the band broke up, and Simon and Mick relocated to West Berlin. Here Simon would form the longest lasting line-up, the Berlin Crime and the City Solution, which featured Simon, Mick, Alexander Hacke (Einstürzende Neubauten), Bronwyn Adams, Thomas Stern, and Chrislo Haas (DAF). From the band’s first offering, Shine, through their final album, The Adversary Live, the band was championed by influential journalists, with its albums regularly showing up in the best-of lists. 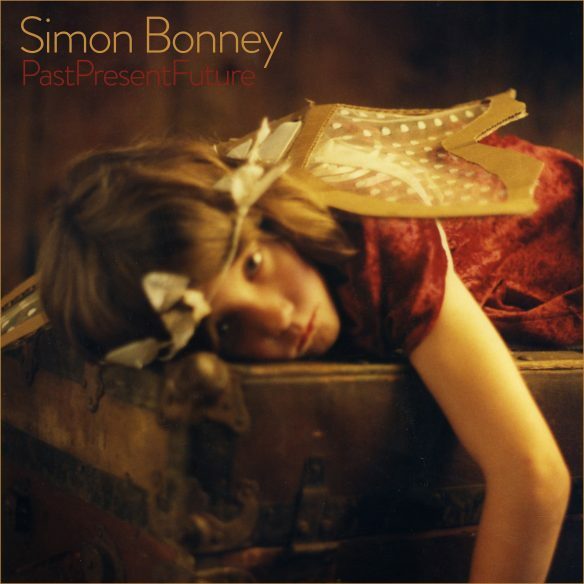 In 1992, with Crime and the City Solution on hiatus, Simon moved to the US on an impulse, stayed for a decade and released two records; the much loved and very personal Forever and the socio-political Everyman, a record that has grown in relevance as rapid change and social dislocation has increased. In imagining the perfect soundtrack to these observations, he turned to the melancholy and plaintive sounds of dobro and lap steel of 1970s country music, the sound of longing for the familiar, for security and stability, songs about family and belonging, memories of a childhood farm in Tasmania. The result was two country tinged, compassionate and prescient portraits of life in late 20th Century America, through Tasmanian eyes. His path led him into outback Australia, Micronesia, Papua New Guinea and Bangladesh – a life rich in extremes of color and conflict, of trauma, of humanity and inhumanity, of power and powerlessness. It was not always easy to witness and eventually, as happens with all that walk this road, he had seen too much and it was time to stop. It was time to re-embrace something simple, something personal – his music. He pulled tapes from shoeboxes and listened to the old albums as well as tracks recorded for an unreleased album, Eyes of Blue, recorded in Detroit a band featuring Matt Smith (Outrageous Cherry, the Volbeats), Troy Gregory (the Dirtbombs, Electric Six, Killing Joke) and a guest appearance by Chuck Prophet, and found that, far from sounding nostalgic, they sounded fresh and every bit as relevant – if not more relevant – than when he had recorded them.